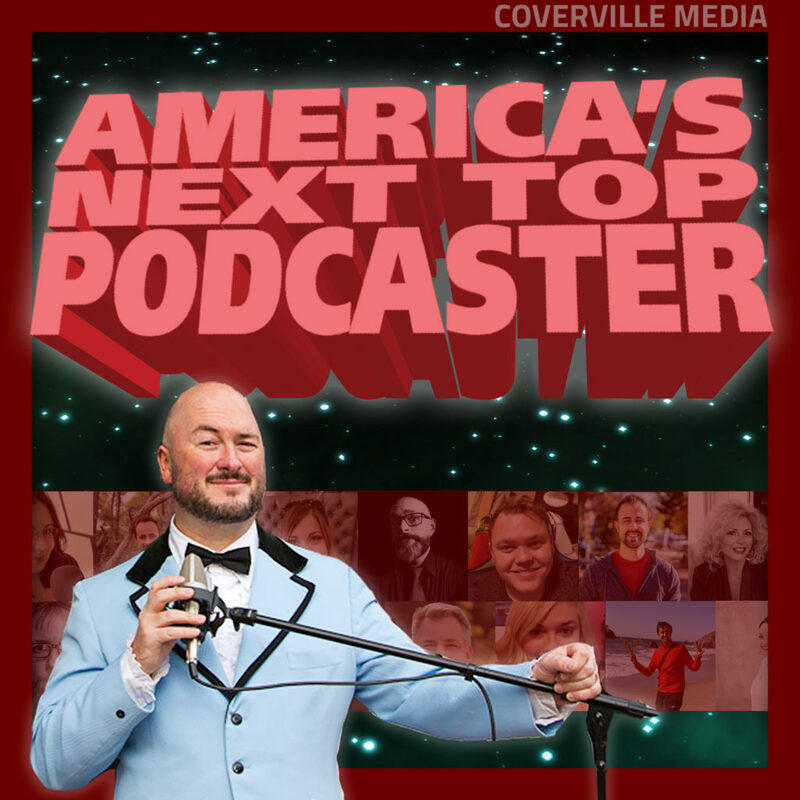 Gidgit on America’s next top podcaster! | All Eighties Movies. All The Time! Gidgit on America’s next top podcaster! So there’s this competition, see? Brian Ibbott has been producing the cover song show Coverville since 2004. He has co-hosted and hosted shows such as The Morning Stream, Soundography and Film Sack. He has now created the Podcast that is looking to find America’s Next Top Podcaster. Among the American contestants is name familiar to you… Our very own Gidgit VonLaRue. No, she’s not American, but luckily she’s in there anyway! So head along to America’s Next Top Podcaster and show your support for the Cinematic Screen Tweeting Queen! One Response to Gidgit on America’s next top podcaster! I just spent a large proportion of my day catching up with Gidgit on America’s Next Top Podcaster and even though I’m American I throw my full support behind Three Yanks and an Aussie and our Gidgit. Hope you win Gidge. I’m nervous to listen to the next few weeks dreading they will dismiss you!